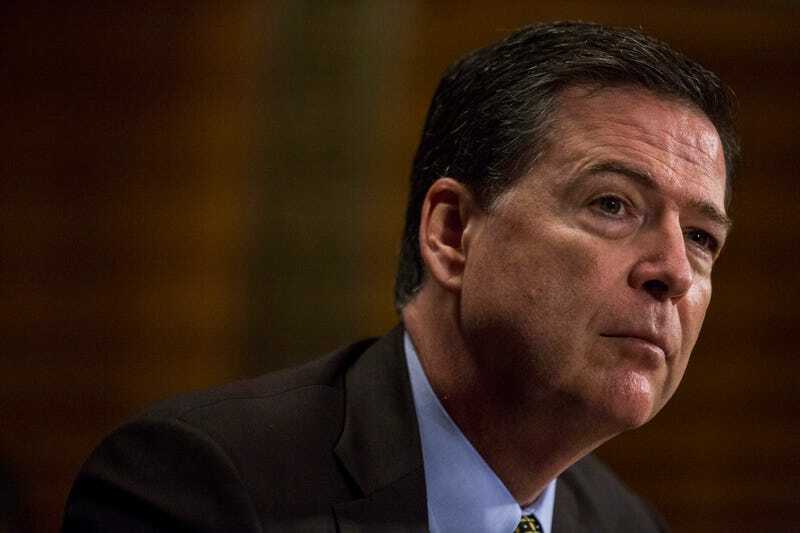 Former FBI Director James Comey has agreed to testify in an open hearing before the Senate Intelligence Committee to discuss his role in the investigation probing Russia’s involvement in the 2016 presidential election. NPR reports that the hearing will be scheduled for after Memorial Day. “The committee looks forward to receiving testimony from the former Director on his role in the development of the Intelligence Community Assessment on Russian interference in the 2016 US elections, and I am hopeful that he will clarify for the American people recent events that have been broadly reported in the media,” Sen. Richard Burr (R-N.C.), the committee chairman, said in a written statement, according to NPR. As previously reported on The Root, President Donald Trump fired Comey on May 9. A memo reportedly written by Comey was subsequently leaked, and it revealed that the president had asked Comey to end the investigation into former national security adviser Michael Flynn’s ties to Russia. House Democrats demanded an investigation into Trump immediately after the memo was released. This story is developing and will be updated as details come in.